Garbage Can for Sink Base Cabinets. Size: 17-13/16" x 9-13/16" x 14-3/8". Guaranteed to turn your kitchen into a conversation starter. 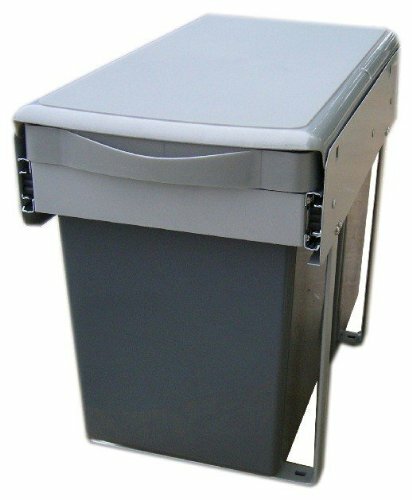 Garbage Can for Sink Base Cabinets. Size: 17-13/16 x 9-13/16 x 14-3/8. Guaranteed to turn your kitchen into a conversation starter. If you have any questions about this product by Dawn Kitchen & Bath, contact us by completing and submitting the form below. If you are looking for a specif part number, please include it with your message.